The popular Cyclone glove retains its great fit, protection, comfort, styling, reflectivity and 1:1 Gel padding but adds touch screen compatibility. The Elite Softshell exterior is perfect for cool weather cycling, providing great protection without being bulky or restrictive. 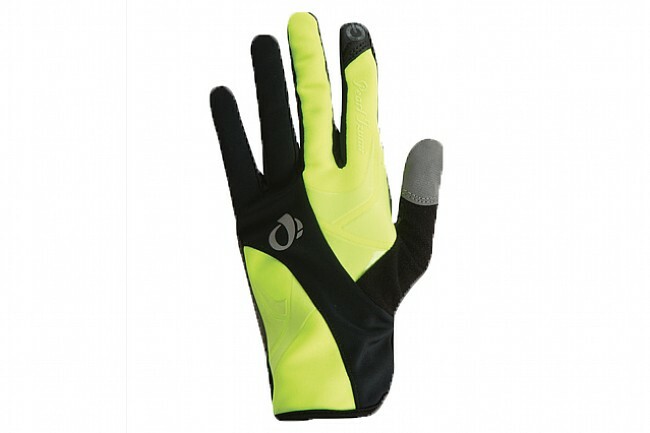 The Women's Cyclone Gel Glove is available in various colors. Palm Circumference 6½"-7¼" 7¼"-8" 8"-8¾"